For example: A site has an area of 10m x 15m and needs a coverage of 150mm. 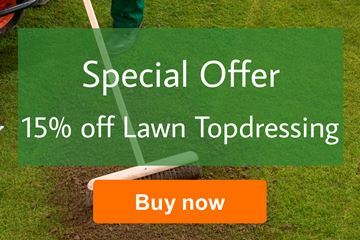 You can also enter your measurements into Rolawn’s handy Topsoil Calculator which will give you an indication of how many bags of the different Rolawn topsoils are needed. The calculator will also convert yards, feet & inches if your measurements aren’t in metres and millimetres. Do make sure you select the correct units in the calculator. Rolawn topsoil is sold in bulk bags, however if you need to calculate the tonnage required when buying loose topsoil, you’ll need to check the bulk density of the product, as this will vary depending on the type of topsoil and its make up. As a general rule, a tonne of a standard topsoil equals approximately 0.67m3. Divide the cubic metres required by 0.67 to give you the tonnage. The recommended depth of imported topsoil required will depend on the site, the existing soil and what you are going to use the area for. In new properties the soil is often shallow and poor quality, therefore importing the full recommended depth of topsoil may be required. If the soil structure is poor, incorporating a soil improver may be the best option. If your existing soil is reasonably good quality, a shallower layer of new topsoil may be all that’s required to bring it up the required depth or assist with providing a level surface and good tilth. 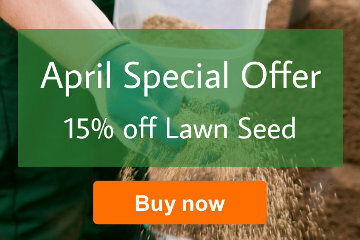 The recommended depth of topsoil for creating lawns from turf or seed is 100 to 150mm. 150 to 200mm of soil is usually sufficient for most planting. The depth of topsoil for growing vegetables will vary depending on what you plan to grow. Root vegetables such as potatoes and carrots will need 300 to 400mm, whereas vegetables such as salads, beans and courgettes will need a depth of 150 to 200mm. 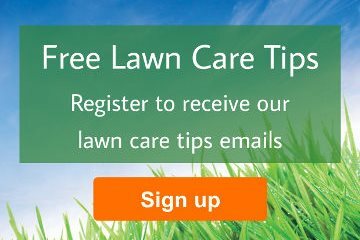 Use our Product Calculator to calculate how much topsoil you need.